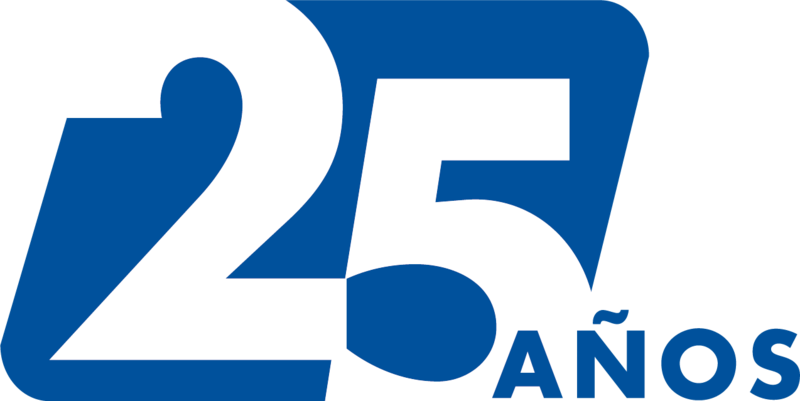 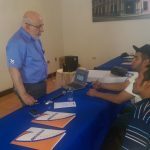 Retecsa - Official Website - Added Value - .:RETECSA:. 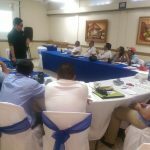 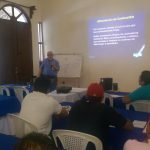 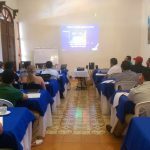 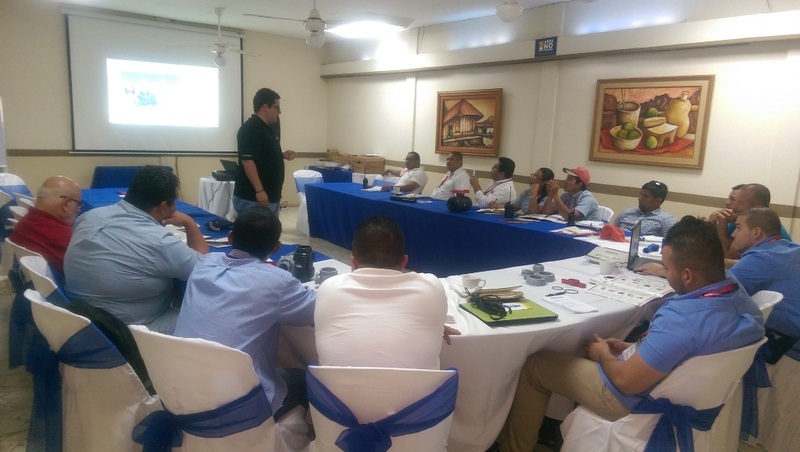 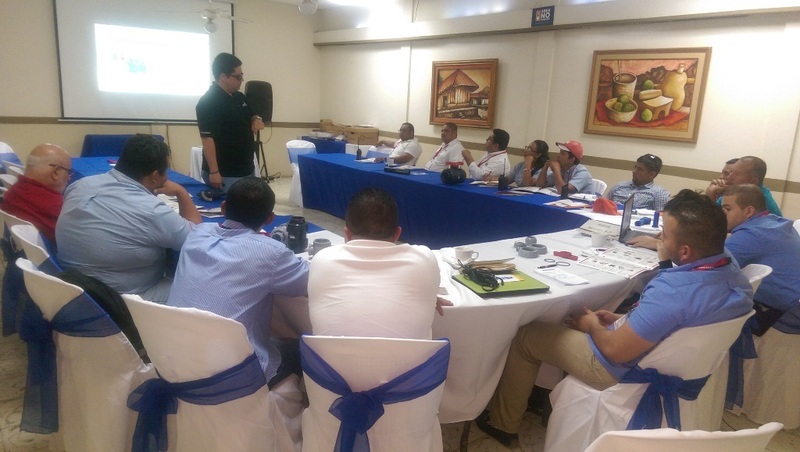 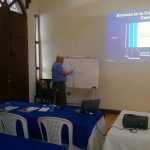 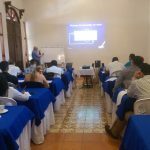 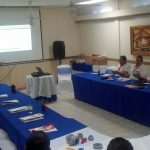 RETECSA supports our customers technical staff by providing free training about “Efficient handling of steam and condensade in industry” according to the Spirax Sarco alignment. 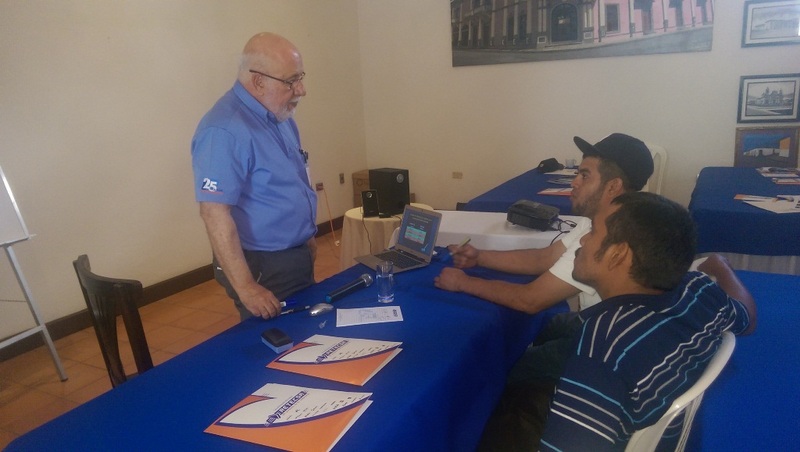 We are able to help our customers sizing and choosing their equipment. 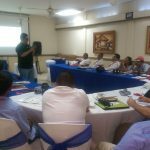 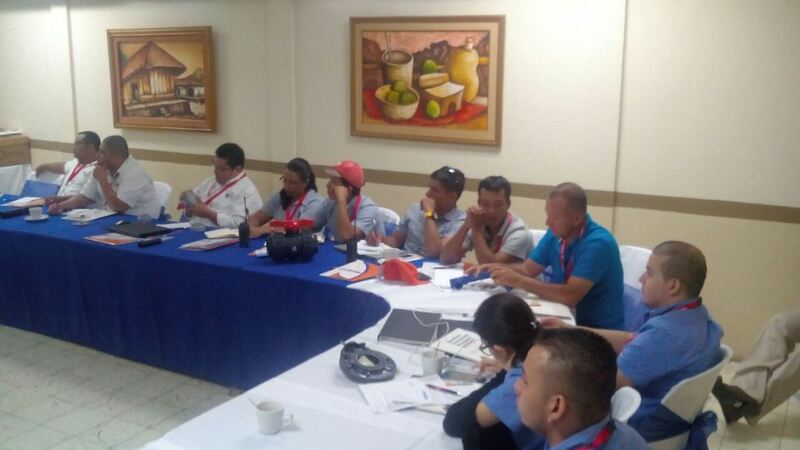 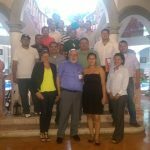 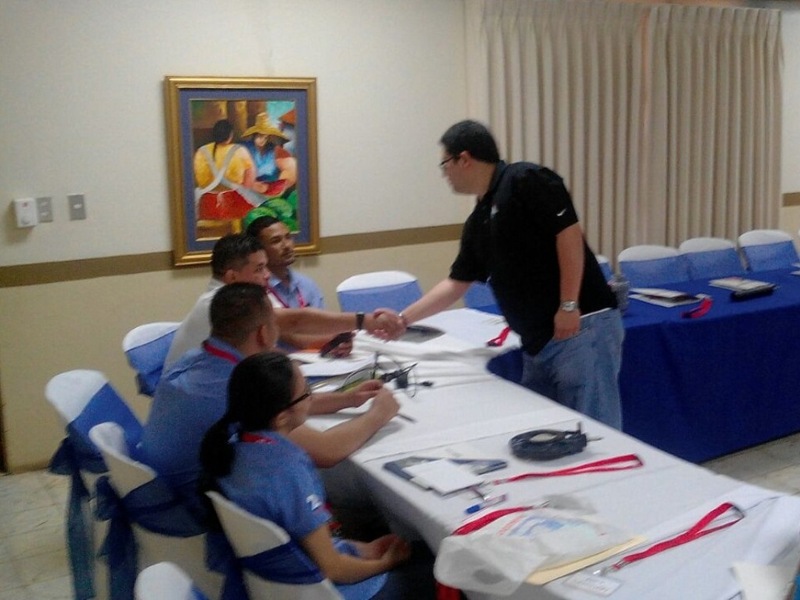 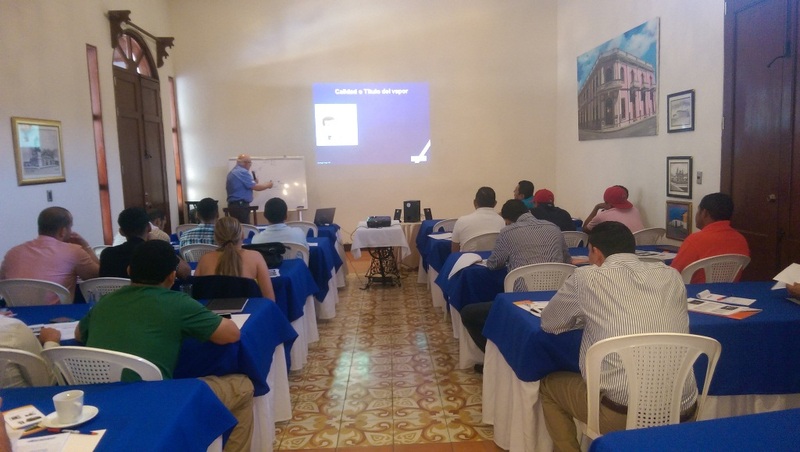 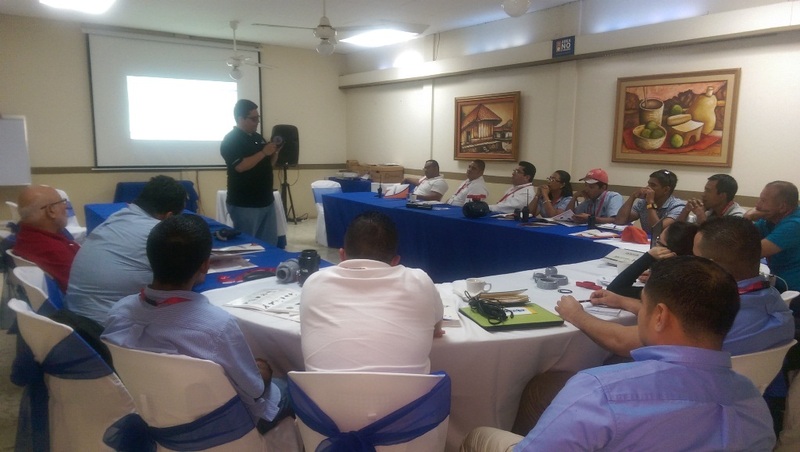 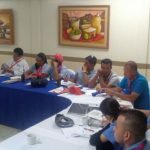 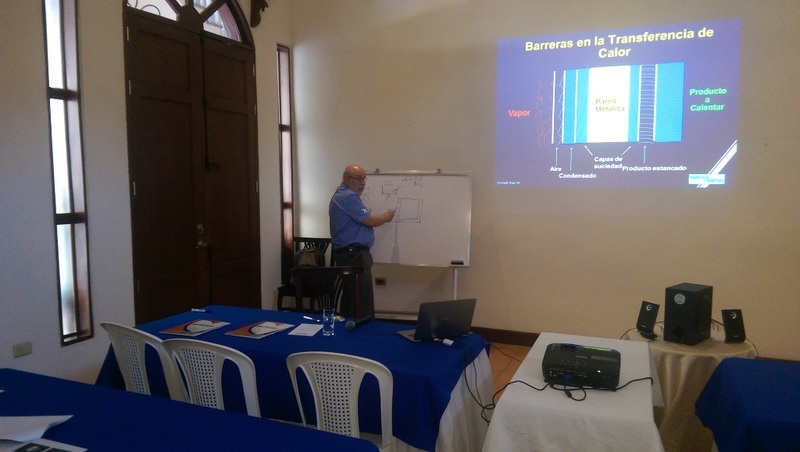 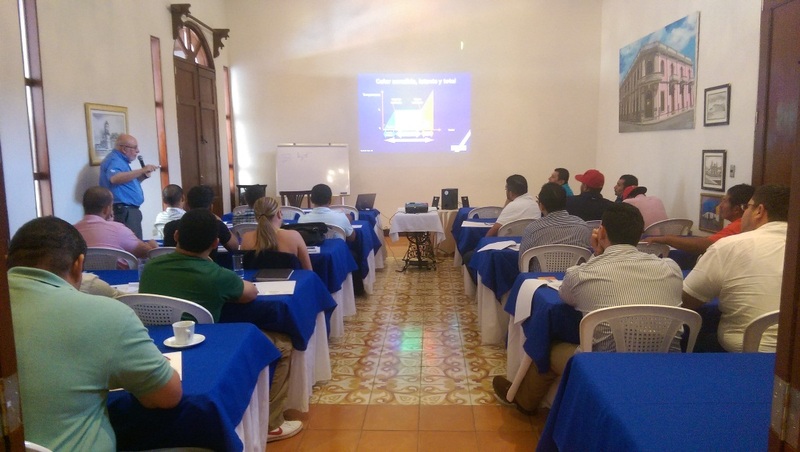 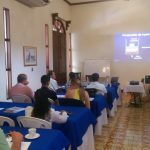 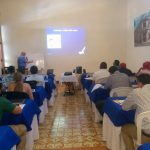 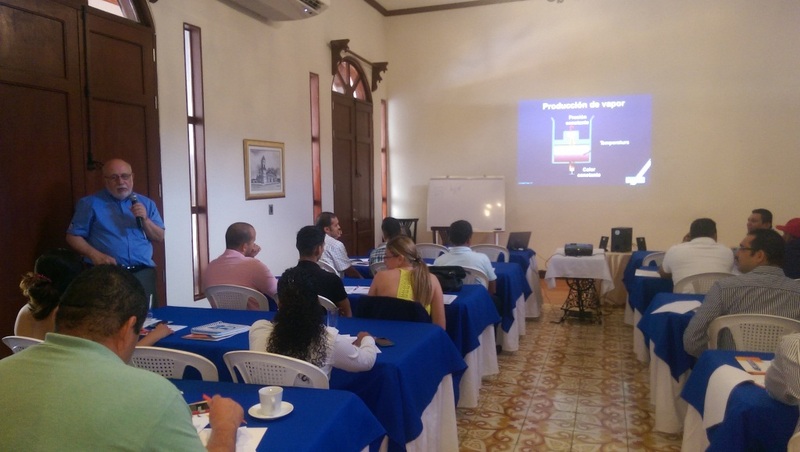 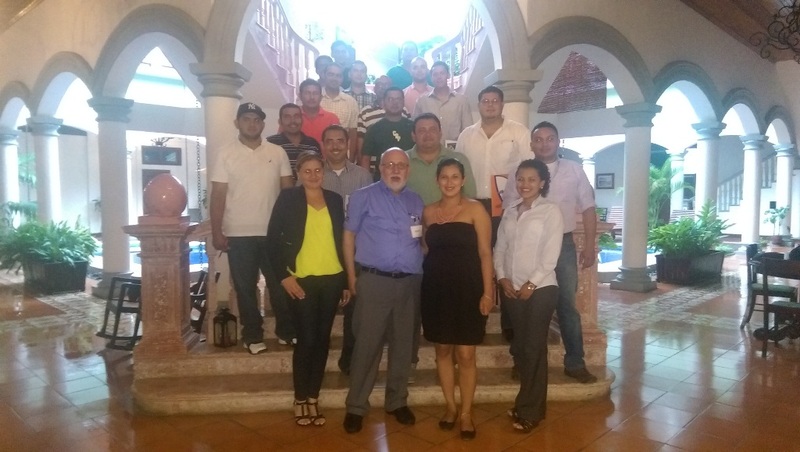 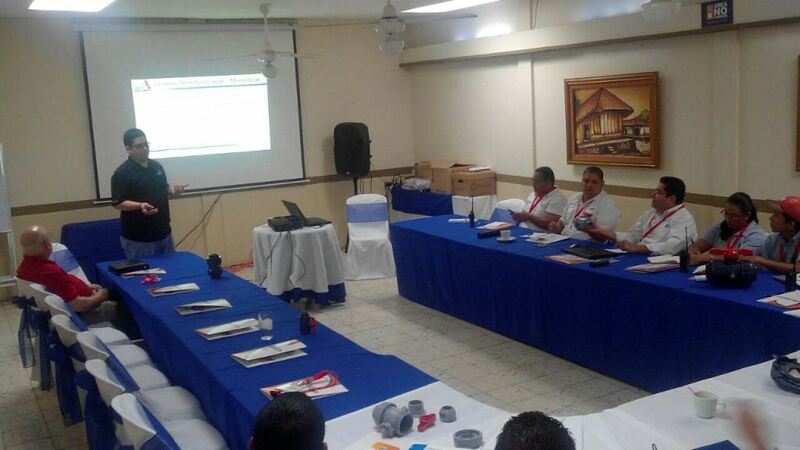 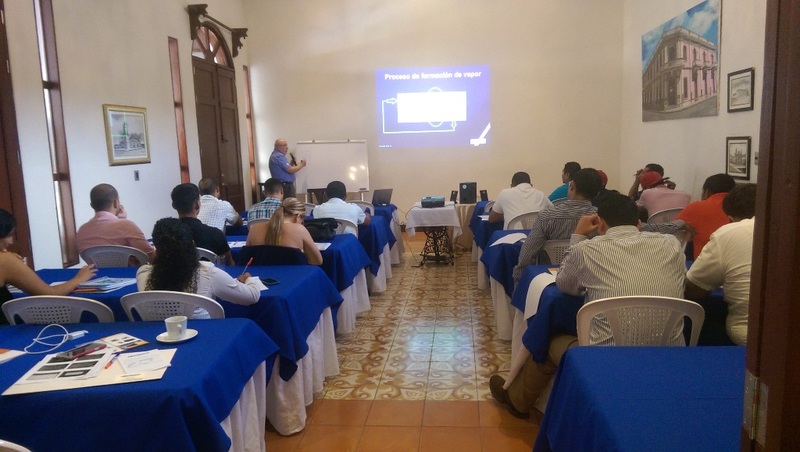 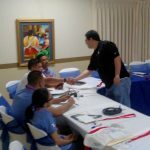 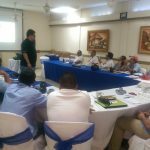 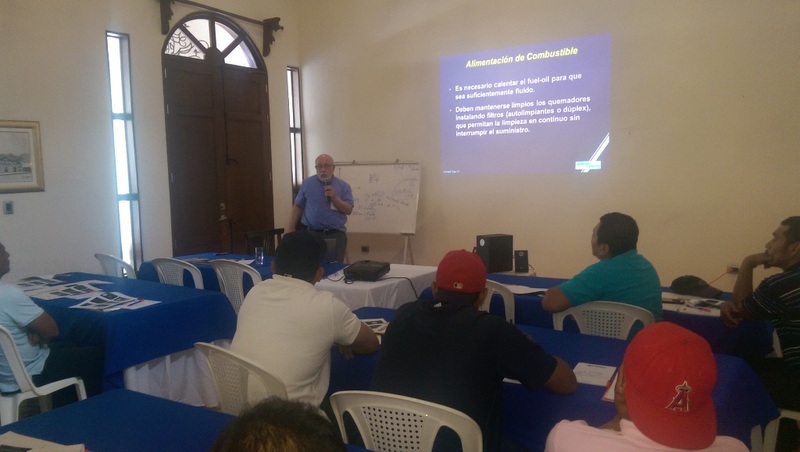 COURSE: USE OF PLASTIC PRODUCTS IN AQUACULTURE - IMPARTIDO BY REPRESENTATIVE OF ASAHI AMERICA.